Does anyone still have the old T4 Yoshi movie I made? I lost all copies. Please help! Thanks! I think I still have it. Where do you wish me upload it? 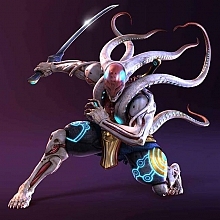 Tenshimitsu : I think I still have it. Where do you wish me upload it? Awesome! You are my new hero! Thanks so much! Never seen that one before. Very fun to watch, so thanks for bringing it up again.